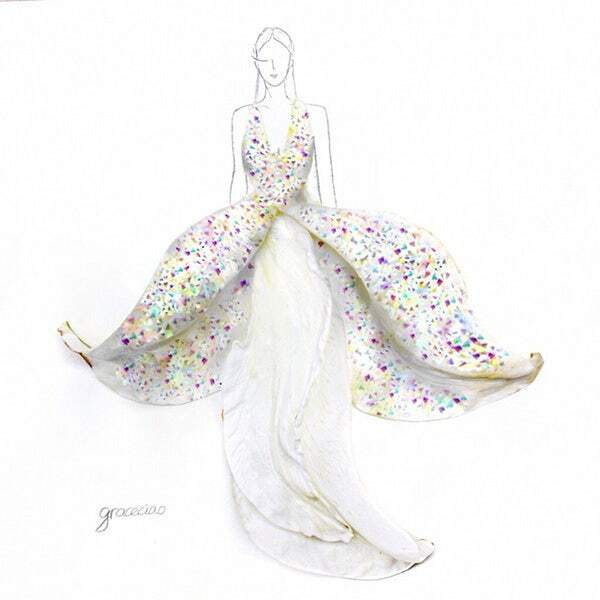 In today’s fashion world, fashion designing companies look for fresh fashion designers with brand new and unique ideas, who can make new fashionable cloth designs and arts for them. 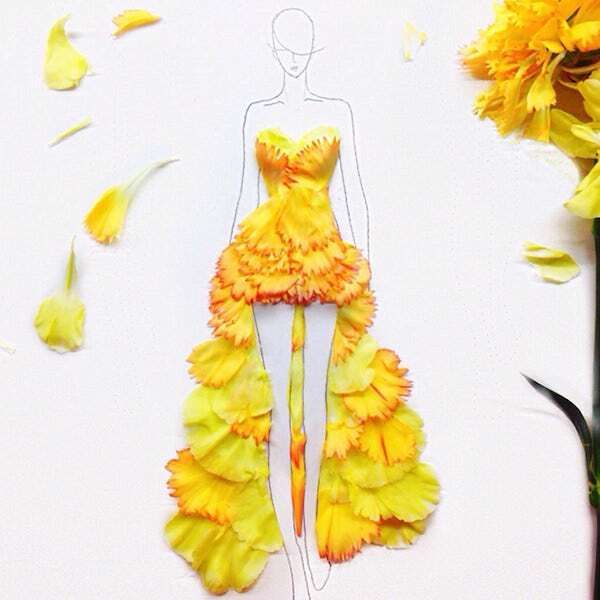 For this reason, fashion designers who are new in the designing world need to do a lot of research to gain experience about designing. 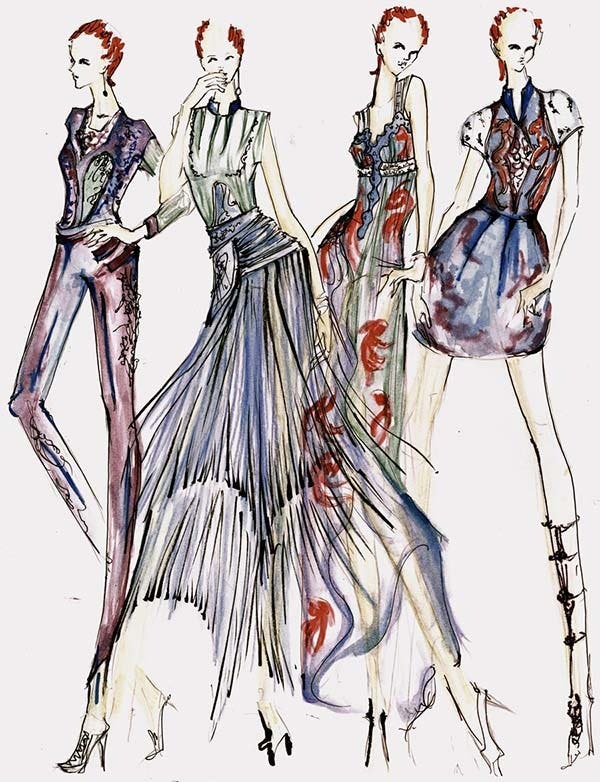 Studying and analyzing fashion design sketches helps them a lot to get new ideas and make new fashion design sketches and designs.They come equipped with measurement tools, patterns and flat drawings, information on stitching and knitting, color and printing and almost anything else a pioneer of fashion designing may find useful. 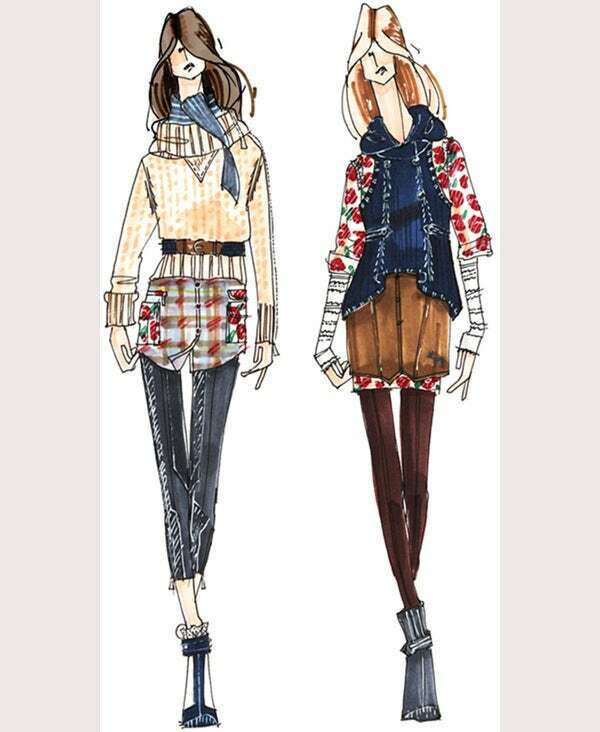 These sketches mainly come in handy when one has to design clothes and accessories in a bulk.These come equipped with templates for bulk sketching. 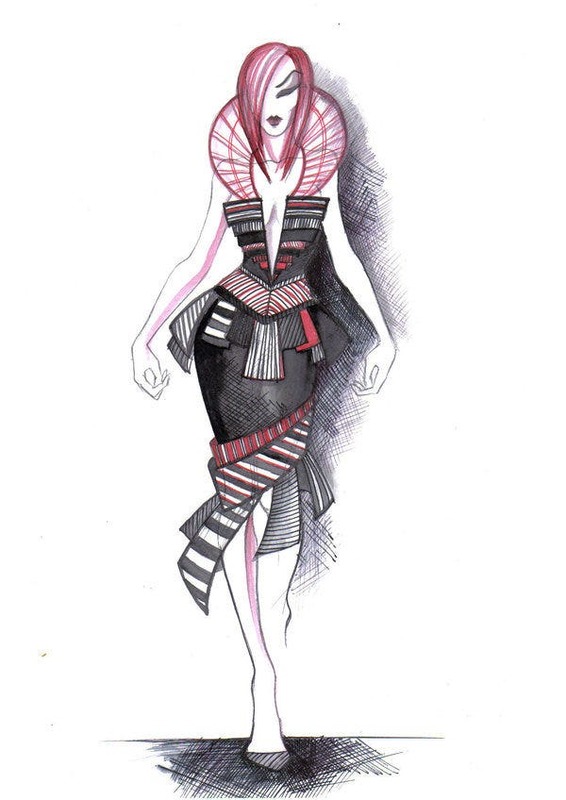 Use these fashion design sketch templates and build your very own fashion gallery faster than you would have ever dreamed. 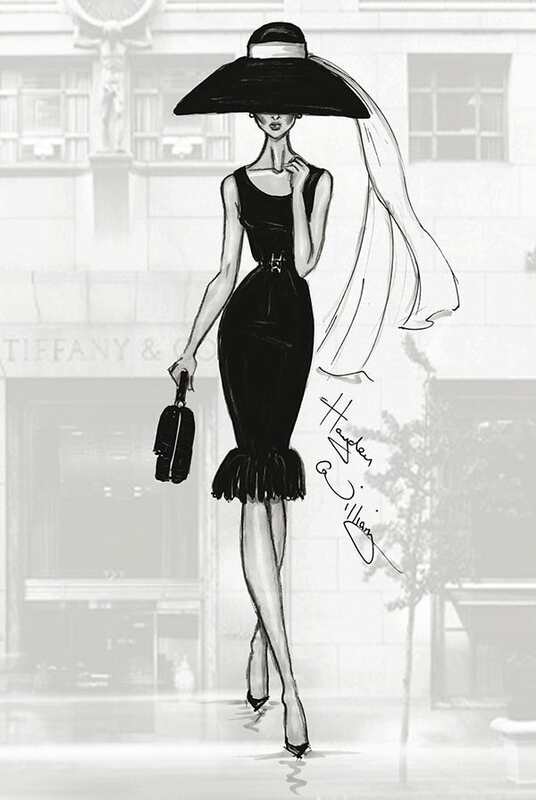 Just as the name says, these fashion design sketches are sketches of female models. 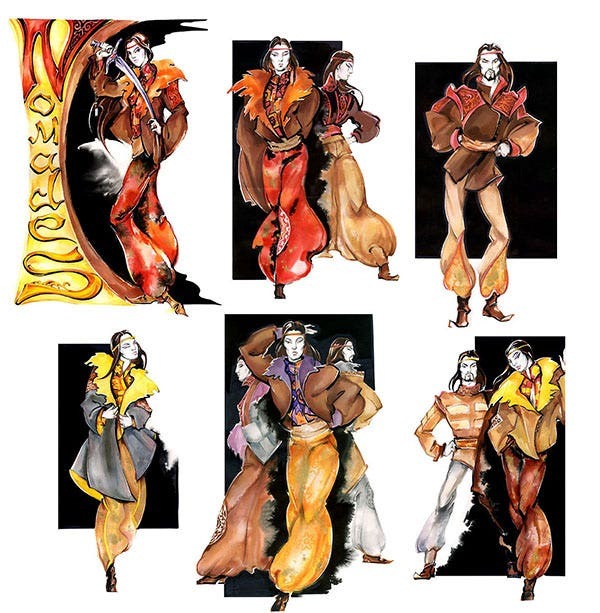 It comes in a variety of colors and designs and serves as an example of female sketches. 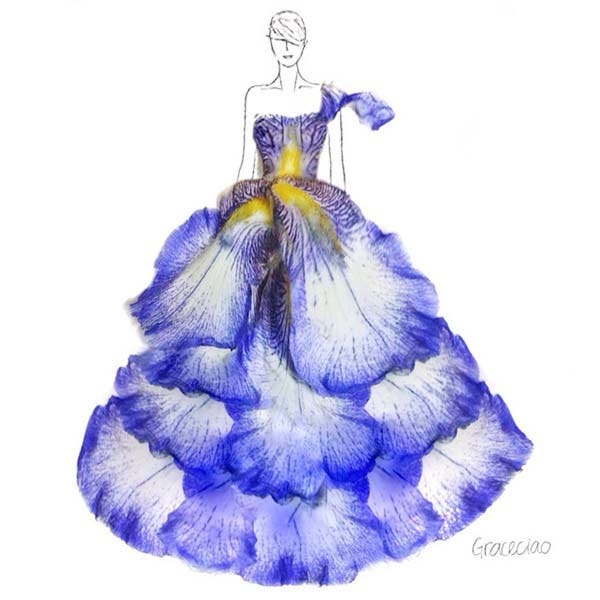 This beautiful looking fashion design sketch is a sketch a beautiful girl wearing a fashion design dress with floral patterns on it, making the girl look as if wearing a flower. 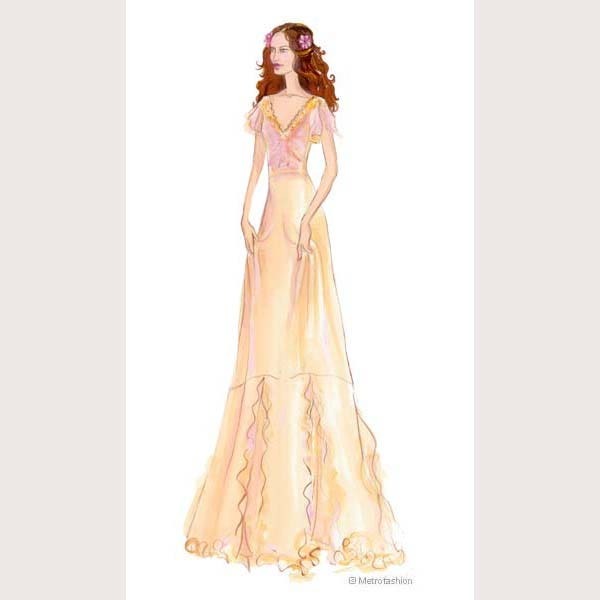 This amazing looking fashion design sketch serves as an excellent example for new fashion design students to get an idea of how modern wedding design gowns and tops look like. 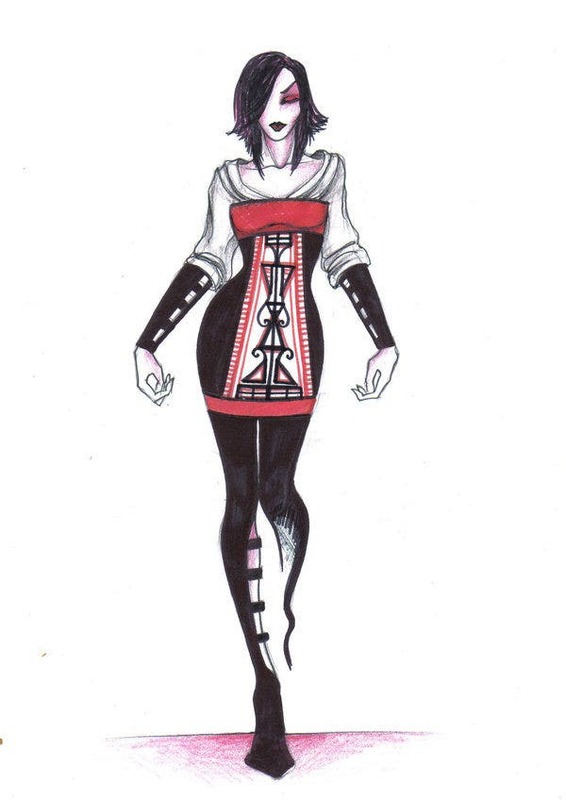 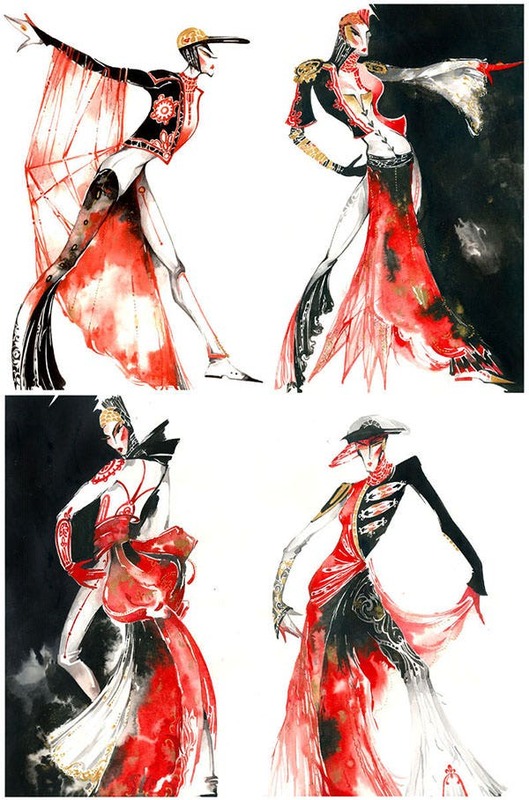 The Rouge ET Noir fashion design sketch has a beautiful and unique look and design. 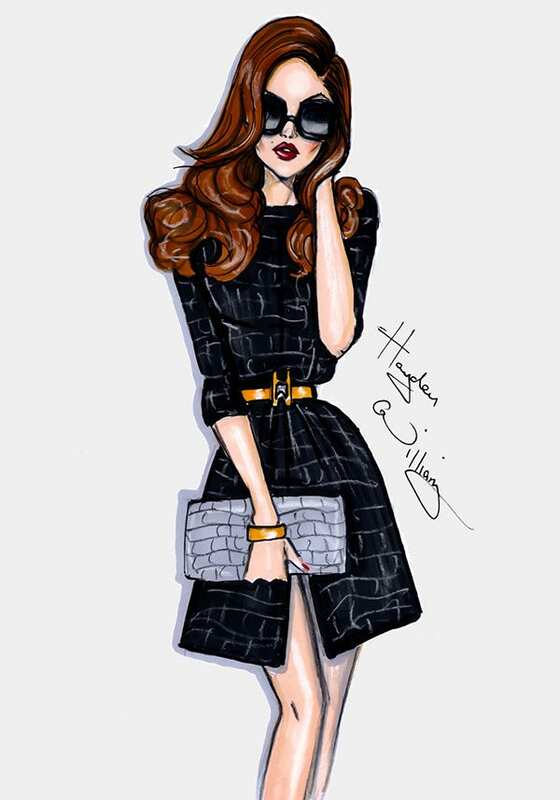 It is the sketch of girl wearing a fashionable dark red and black colored dress. 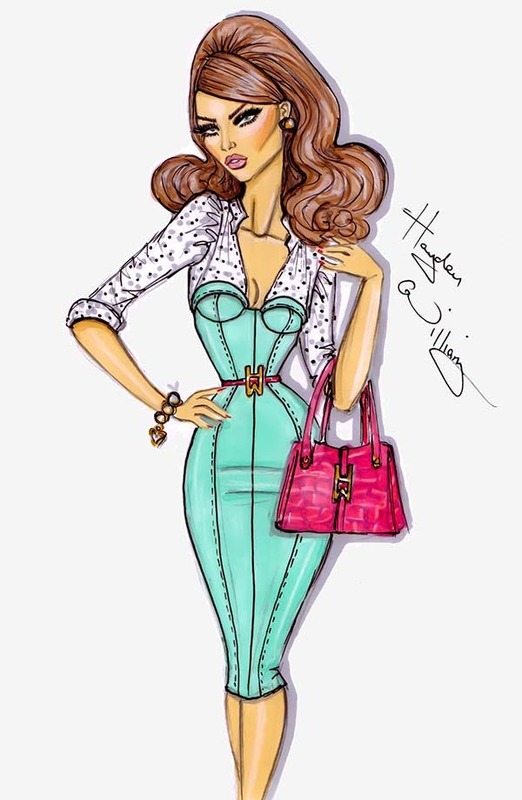 Designer sketches for fashion are wonderful fashion design sketches that display trendy and modern fashion design dresses that are quite popular among young girls. 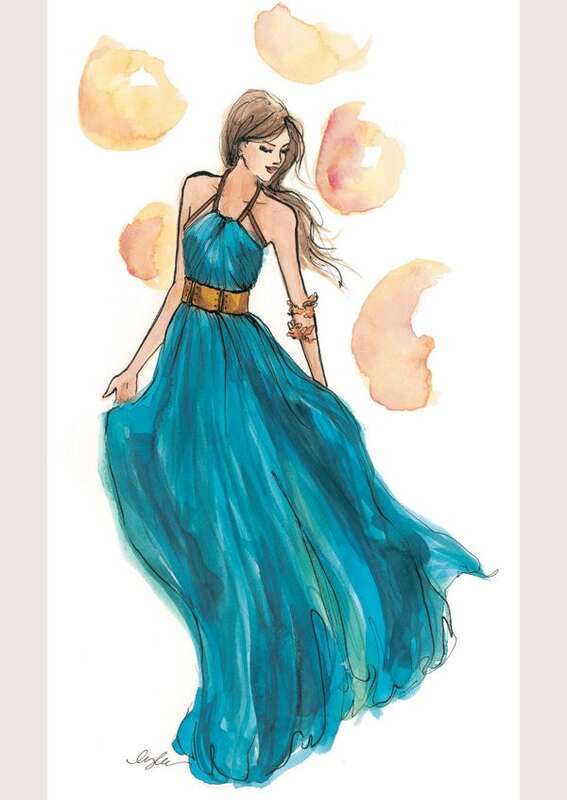 They come in bright colors and designs. 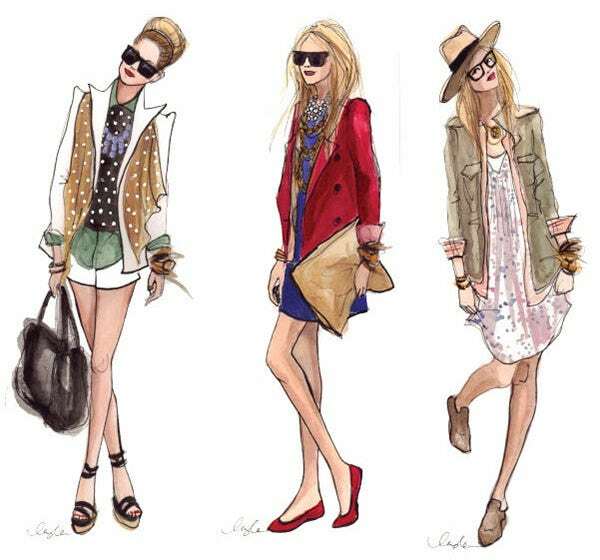 Patriotic fashion design sketches are sketches of retro looking fashionable clothes. 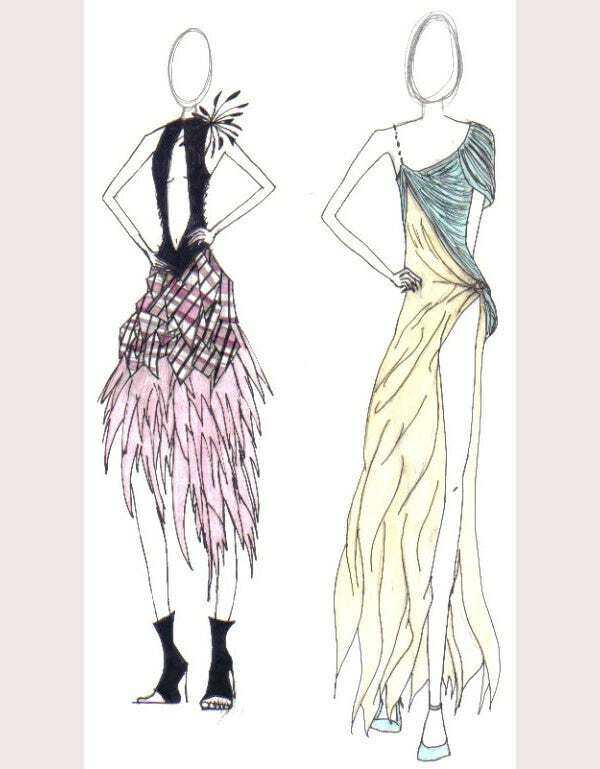 These fashion design dress sketches come with a mix of usually two colors that make the dress very eye catching. 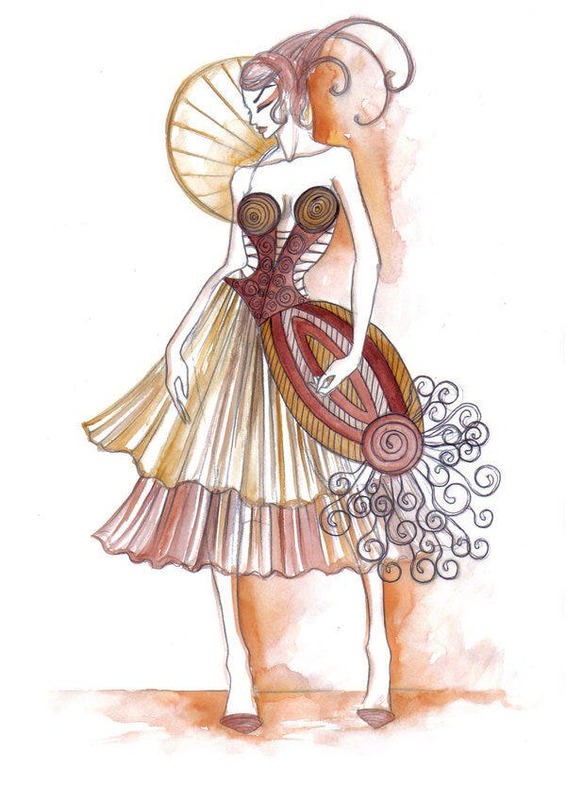 The deco fashion design sketch comes as a sketch of a girl wearing a fashionable dress with different unique decorative patterns on it. 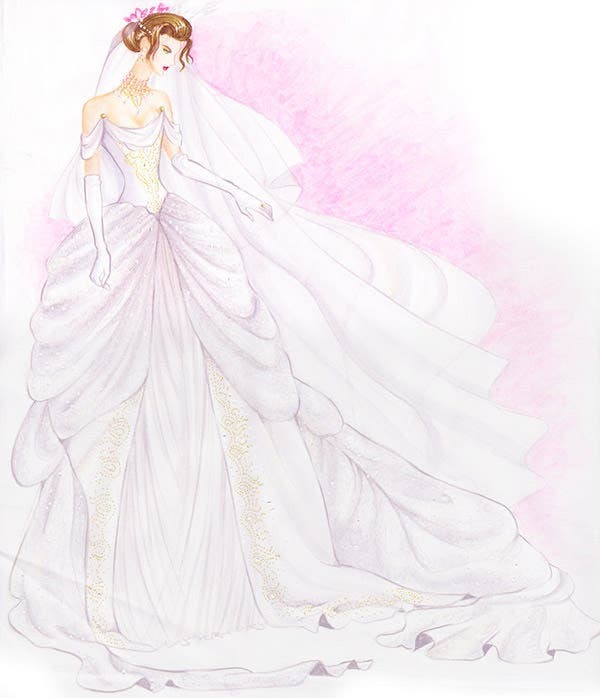 The dress design sketch usually comes in dark colors. 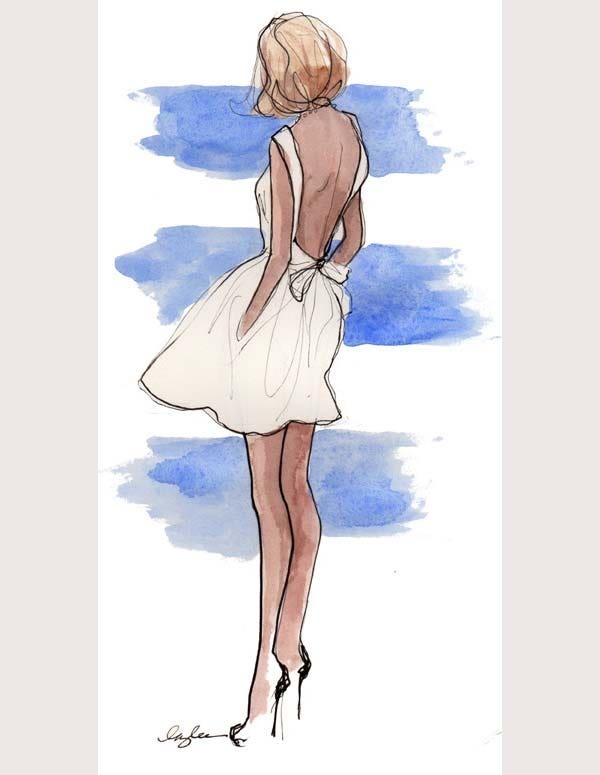 Fashion Design final sketch is the sketch of a girl wearing a fashionable white dress with light pink colored outlines. 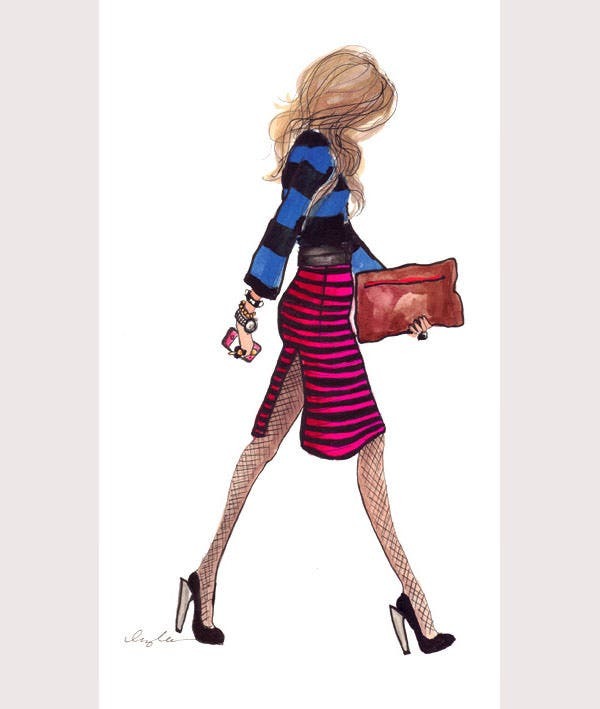 The sketch also shows the girl holding pink colored handbag. 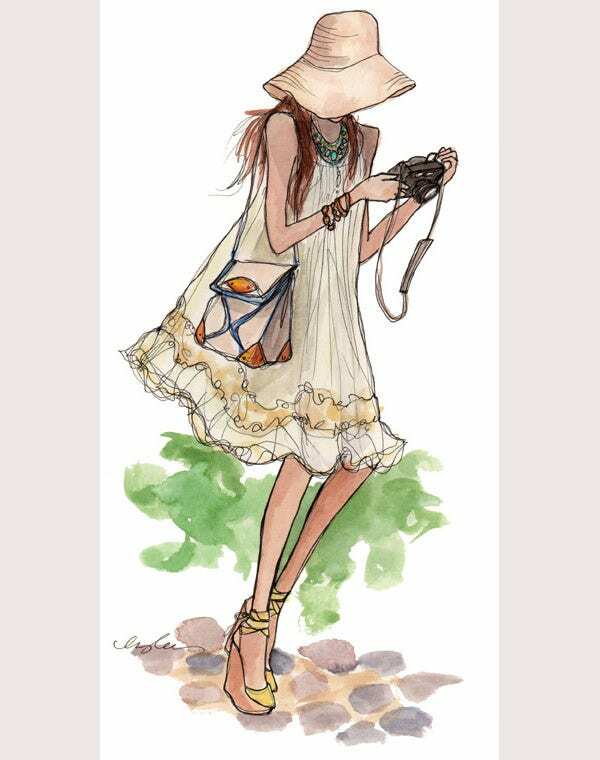 The vintage fashion design sketch is the sketch of a girl wearing a fashionable and trendy dress with vintage patterns on it making the dress and the girl lovely to look at. 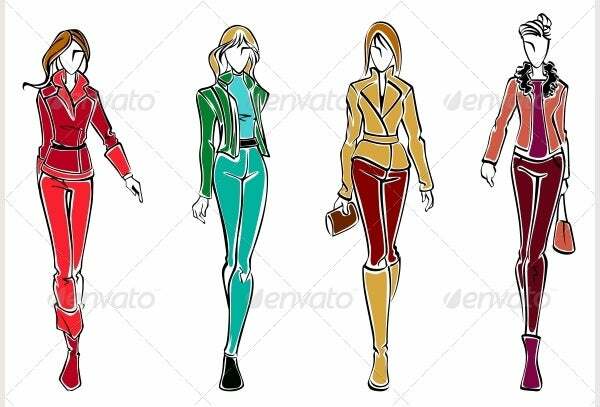 The amazing looking fashion show girls’ vector design sketch is a set of three fashion design sketches of three girls wearing colorful short sized hand cut tops and long pajamas. 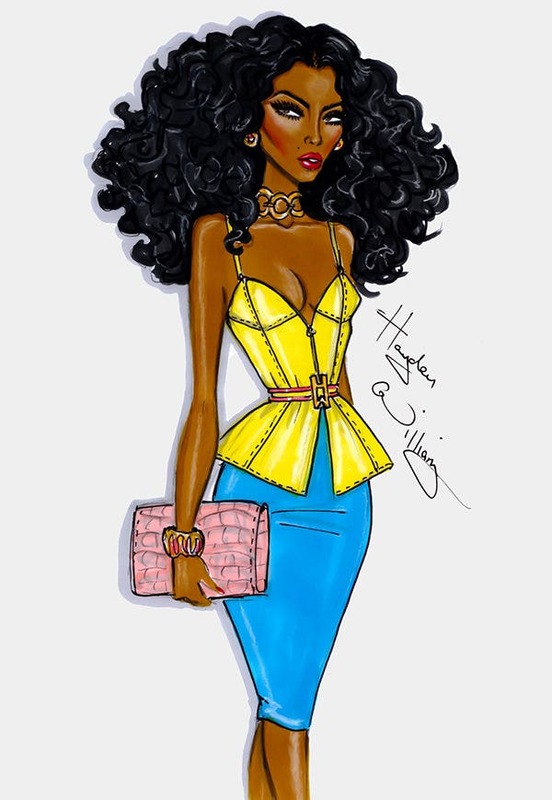 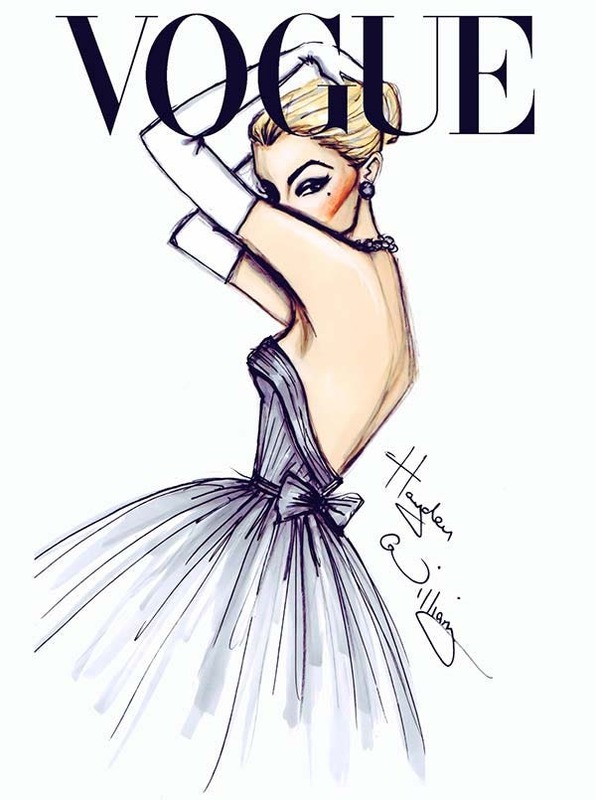 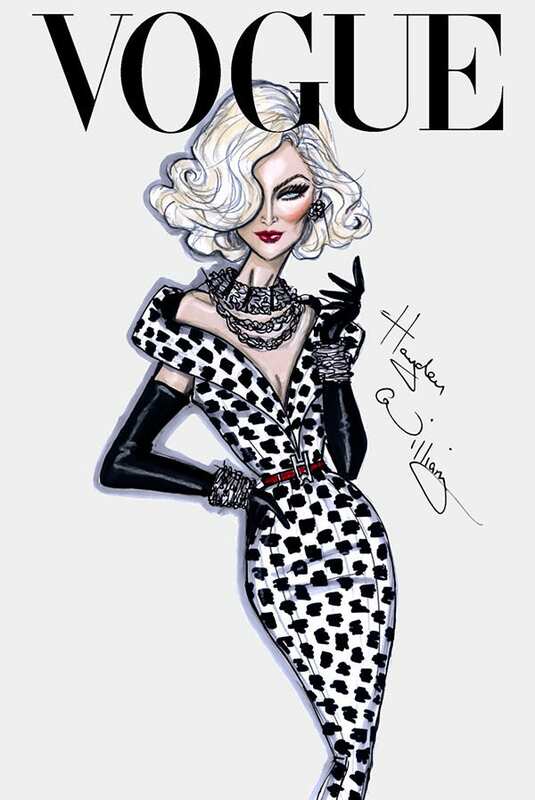 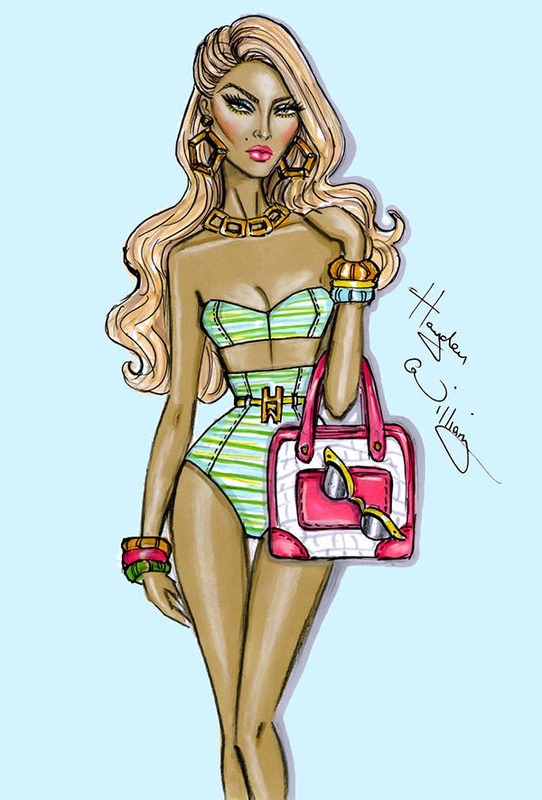 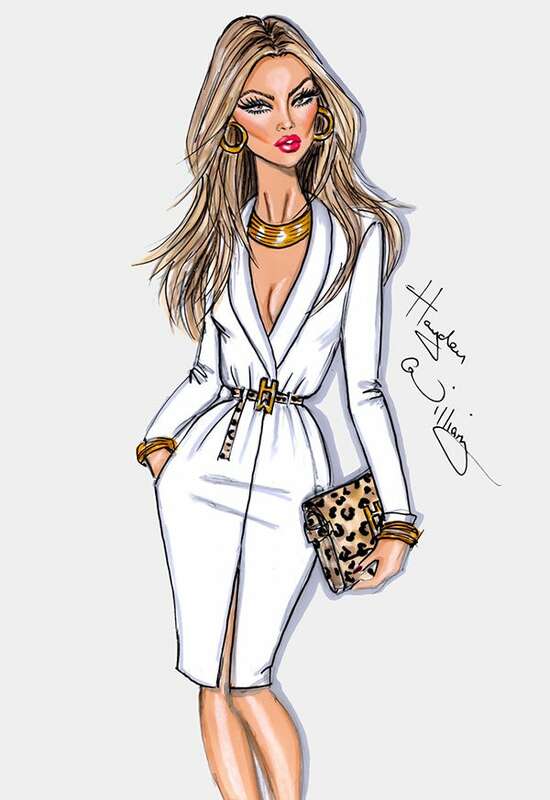 The famous Hayden Williams fashion design sketches are sketches of highly trendy and modern dresses that are worn by young girls on summer days. 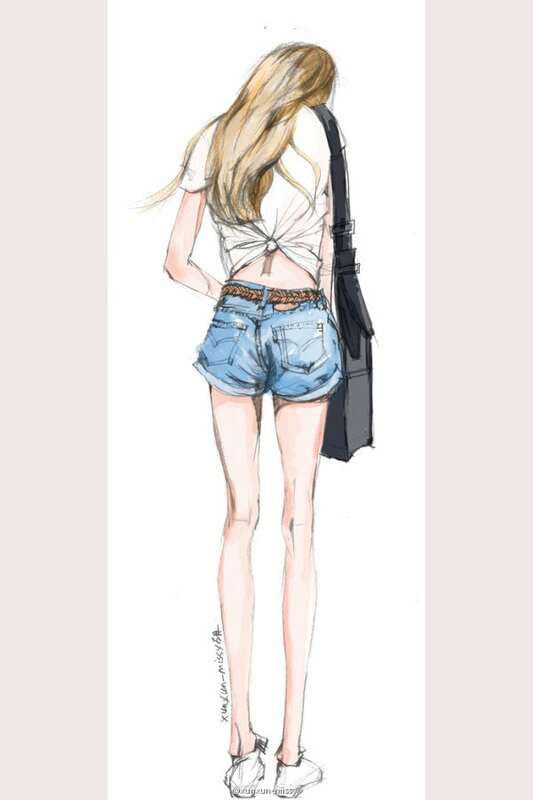 The sketches usually have a girl sketch wearing torn short jeans. 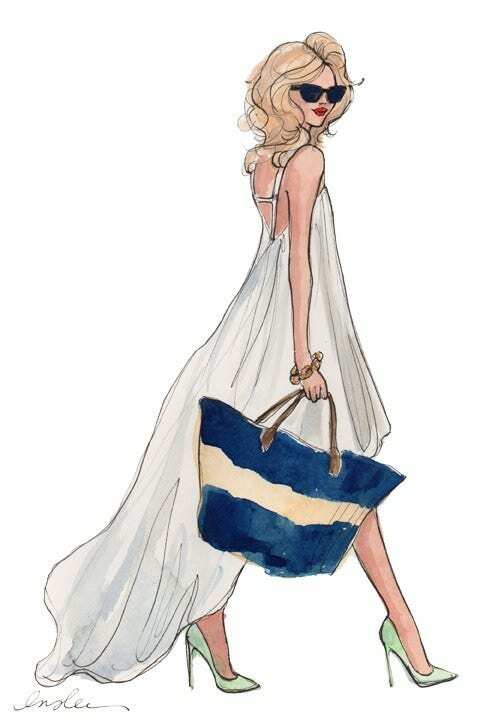 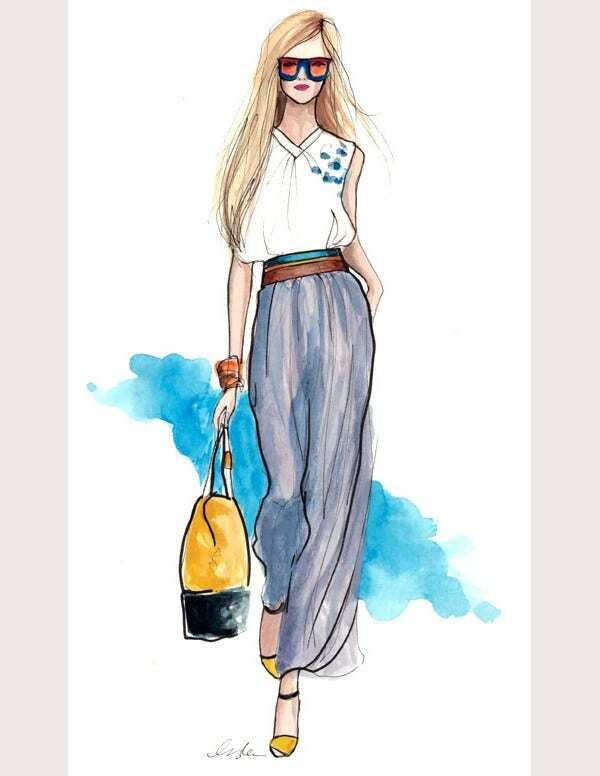 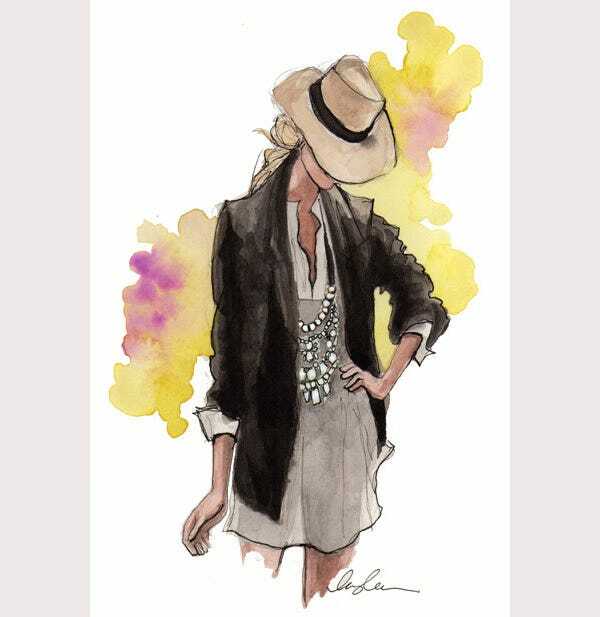 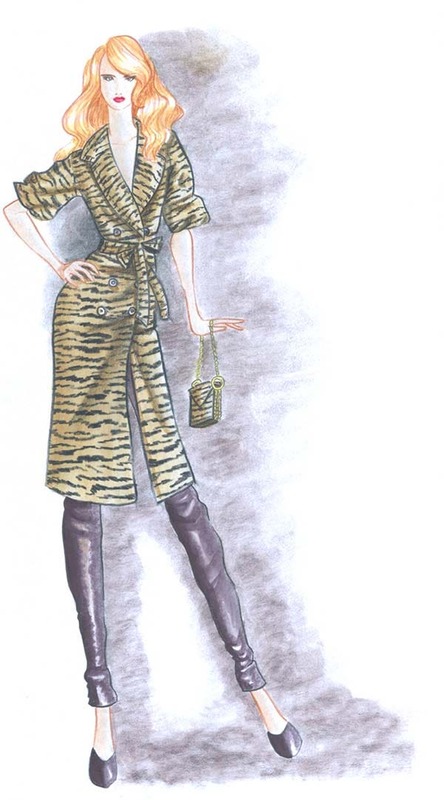 The creative fashion design sketch has a lovely and creative look and design. 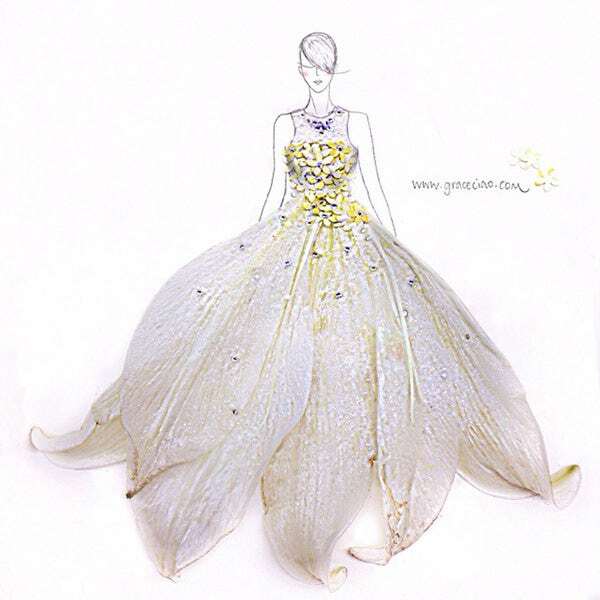 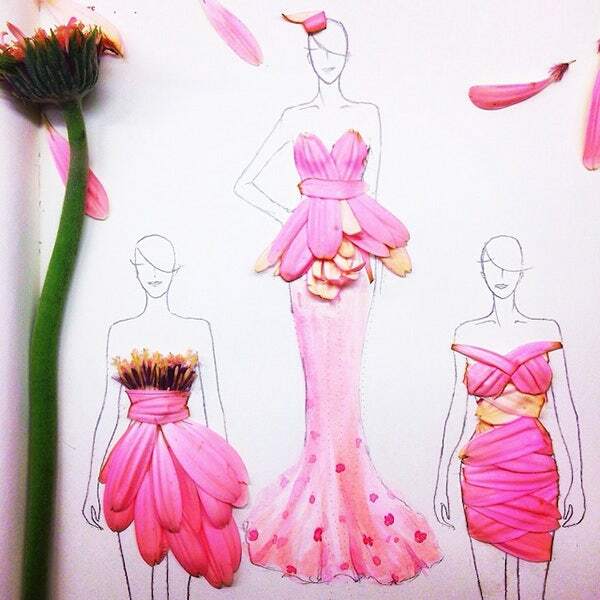 This fashion design sketch has the dress design sketch made by using flower petals of a beautiful pink flower. 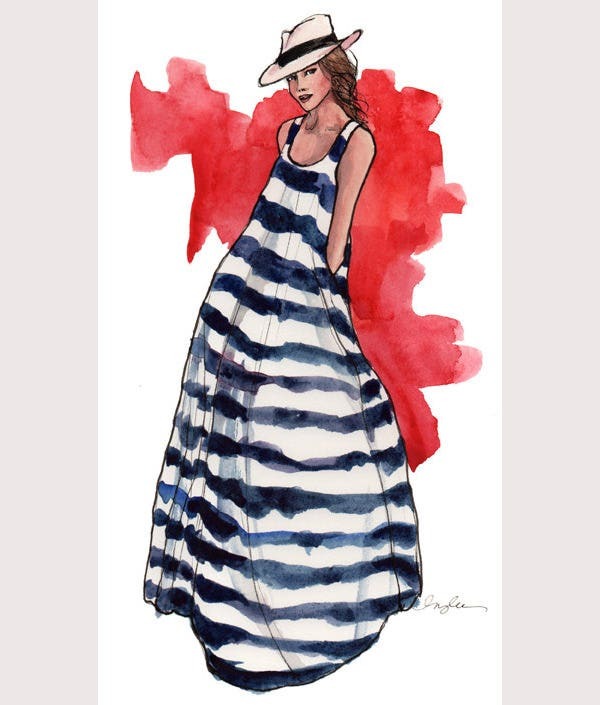 As clear from the name, fashion sketches for dress designing are lovely sketches of fashionable dresses that come in dark colors with beautiful art patterns and designs printed on them. 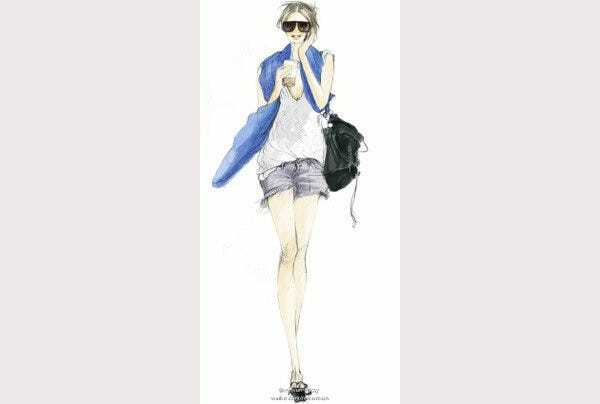 Fashion design sketches are usually made bold and bright. 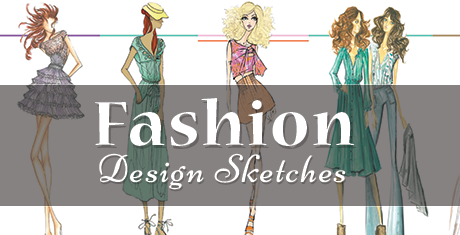 When making fashion design sketches, a designer also needs to keep in mind the different principles of fashion art design sketching.